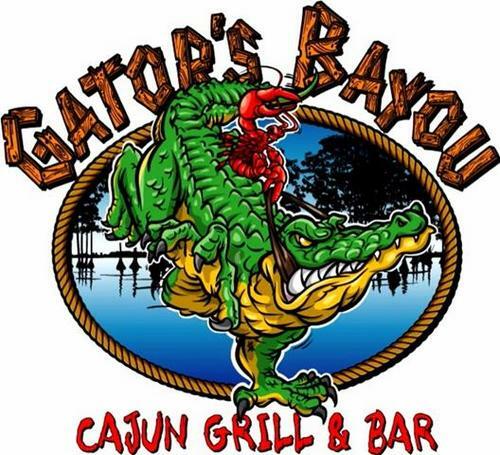 Here at Gator’s Bayou, we create a fun, Louisiana style atmosphere for everyone. There are 6 super duper fancy HDTV’s – however we are not a sportsbar. Music will be played the majority of the time except when a Tech sporting event, Saints Game, Cowboys Game, Texans Game, BCS Championship Game, Super Bowl, NBA Finals, World Series, Westminister Dog Show, National Spelling Bee that your kids are in, re-runs of Seinfeld, or any showing at any time of The Waterboy. Promise we don’t bite…we leave that to the Gators! Need to ask about our menu? Catering options? Contact us today via the form or give us a call!